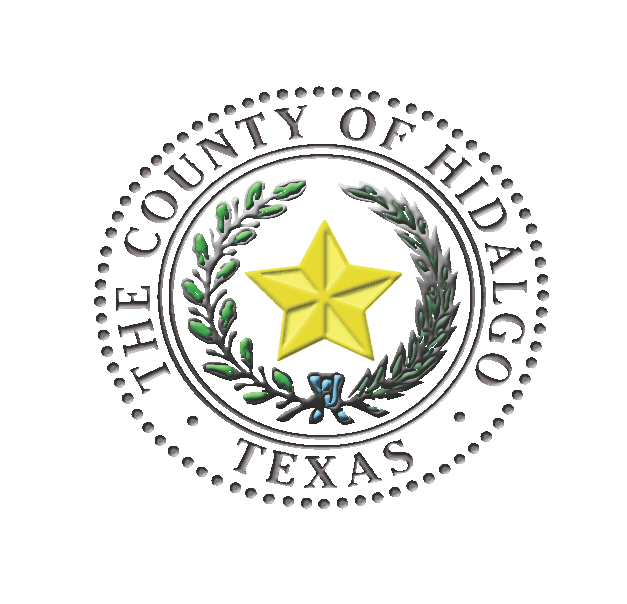 EDINBURG — Hidalgo County commissioners plan not to deviate from its current tax rate after voting Tuesday to keep it at 58 cents per $100 valuation. Such action maintains the 1-cent reduction approved last year, from 59 cents to 58 cents. The move comes as the county prepares to break ground on a new courthouse estimated to cost taxpayers about $150 million. Commissioners have been adamant that the project will not lead to a spike in the tax rate, and Tuesday’s move falls in line with that effort. Because the tax rate falls below the effective tax rate of 59.78 cents per $100 valuation, or the tax that is required to maintain the county’s operating budget, commissioners will not have to schedule public meetings. This year, the rate levied over $194.7 million in property taxes.